Order Circle is the ideal, powerful, yet intuitive retail and wholesale solution you need in your jewelry business. Just like any other e-commerce wholesale industry, jewelry and accessories business also continues to experience a rise in global clients as well as suppliers. With solutions like Order Circle, whether you own stores in multiple locations, it will allow you to coordinate with each branch and store information across each store seamlessly. No doubt, managing supply chain becomes complex for most stores. As such, finding the right software to manage your jewelry business can be difficult sometimes. However, with our smart tool, you can manage various aspects of your jewelry business easily. Track inventory, monitor sales, and so much more with Order Circle. 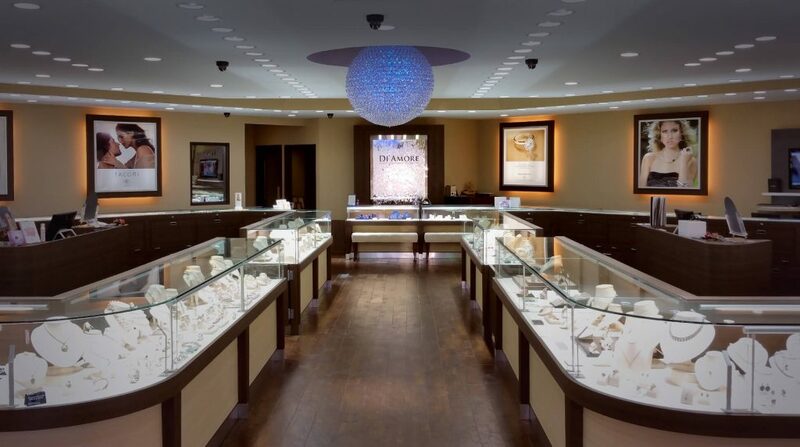 When you run a jewelry wholesale business, the success all depends on offering the best quality jewelry and unmatched customer services. With Order Circle, you can manage both easily. Now, you can keep a check on all the jewelry you have in your store. Group single and composite stock items together. Add an inventory with the best images, and track everything that you add into your business. It syncs every information in real time with your e-commerce platforms like Shopify and others to allow you to manage every item at the same time. This helps to prevent the risks of double counting stock and everything remains accounted for and in sync. Order Circle allows you to have a complete view of your inventory and lets you see the products based on the size, color, type of material, and other precise specifications. Process transactions swiftly, and track back orders, and layaways. 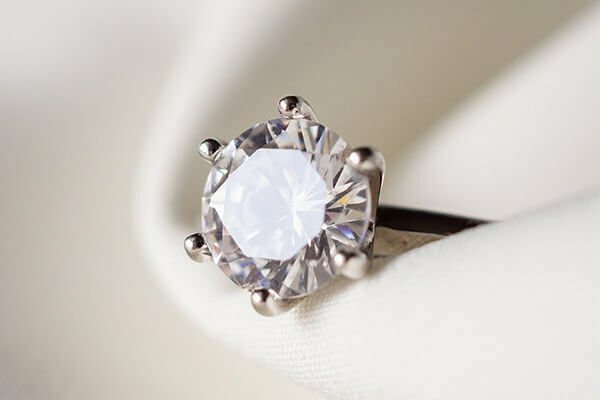 Order Circle will create the best user profile for your customers and keep information all in one place, which is important for the sales of jewelry. Our software also serves as the best management tool when it comes to building brand loyalty. It allows you to record the ordering history of your customers along with their preferences. This allows you to understand your customer’s demands easily and provides them with the best experience. View the billing details of customers, their postal address, the products they purchased, the sizes, types of jewelry and everything on a centralized portal to help in the order management process. With Order Circle, you will be able to set products based on the lowest prices, those for discounts, and provide any other pricing option to ensure the product moves. Keep in mind that ensuring adequate margins are met is something crucial to run the business. Proper automating of the process will help to minimize any risks of human errors and let you save more time. With Order Circle, you can manage the stock levels of your jewelry business properly. Try it out today to see for yourself. For further information on how it will integrate with your e-commerce website or any inquiries, please feel free to Contact us.